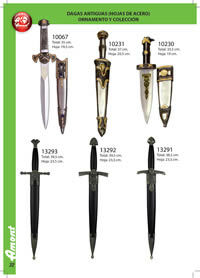 Resin daggers (steel blades) -ornament and collection. 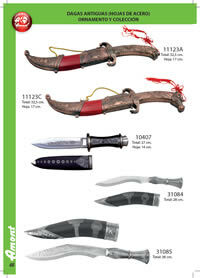 Ancient daggers (steel blades) ornament and collection. 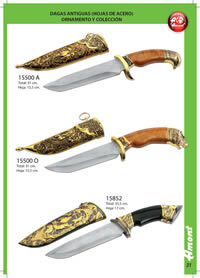 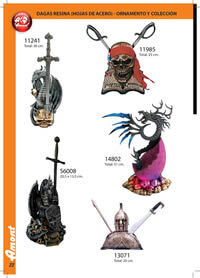 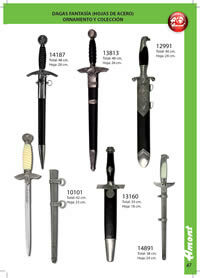 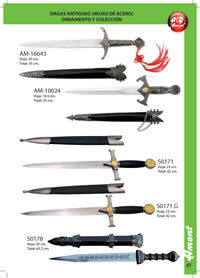 Fantasy daggers (steel sheets) ornament and collection. 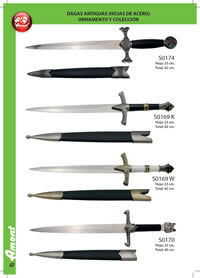 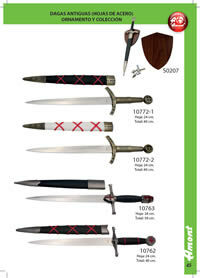 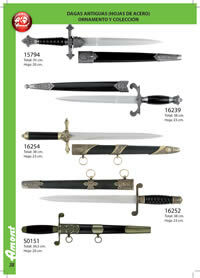 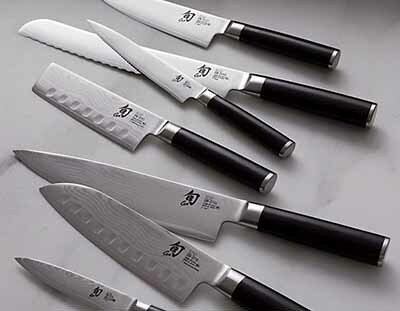 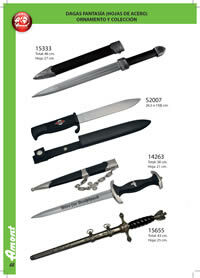 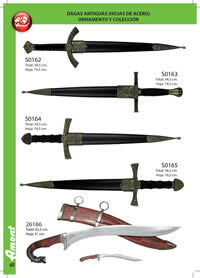 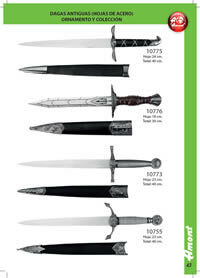 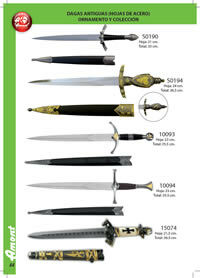 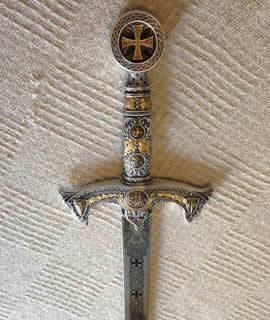 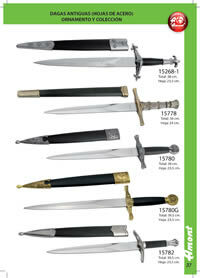 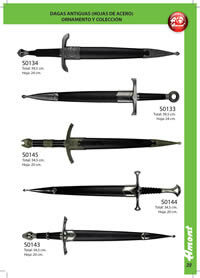 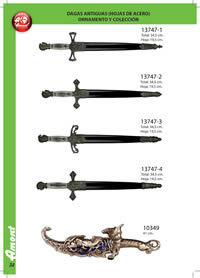 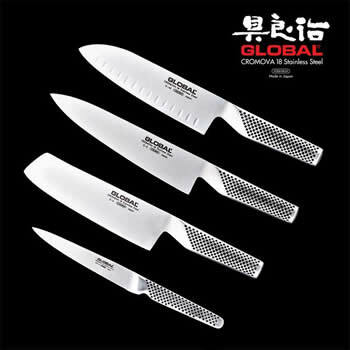 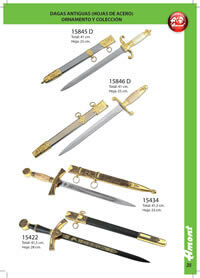 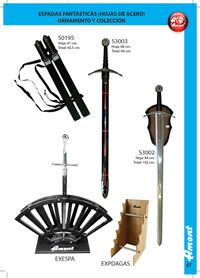 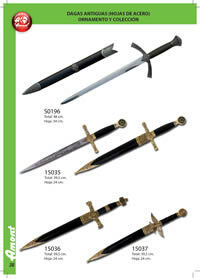 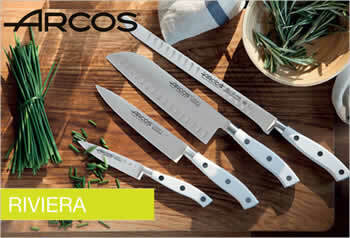 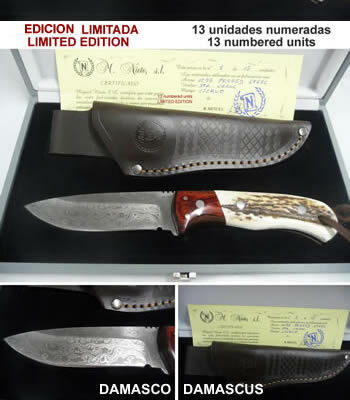 Fantastic swords (steel blades) -ornament and collection.